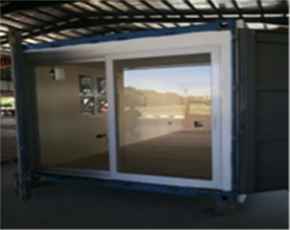 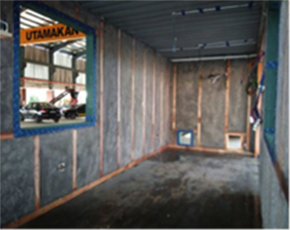 Heat within the steel container will be unbearable if insulation is not done to the internal metal surfaces. 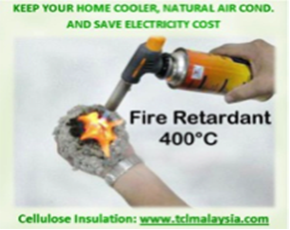 The electricity cost using air conditioning to combat the internal heat is not economical in long run and the maintenance cost for any cooling equipment is equally high. 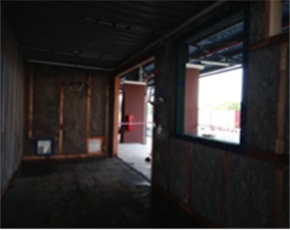 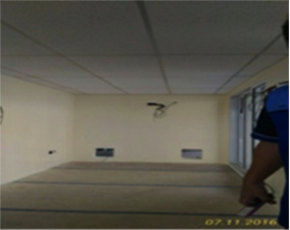 The Cellulose Insulation Spray On System apply to the walls and ceiling is proven effective in solving the heat issue within a steel container.